This beautiful book includes poems, essays, and offerings that will capture the hearts of all aspiring spiritual practitioners. This book includes, poems, essays, and teachings that capture the hearts of all aspiring spiritual practitioners. 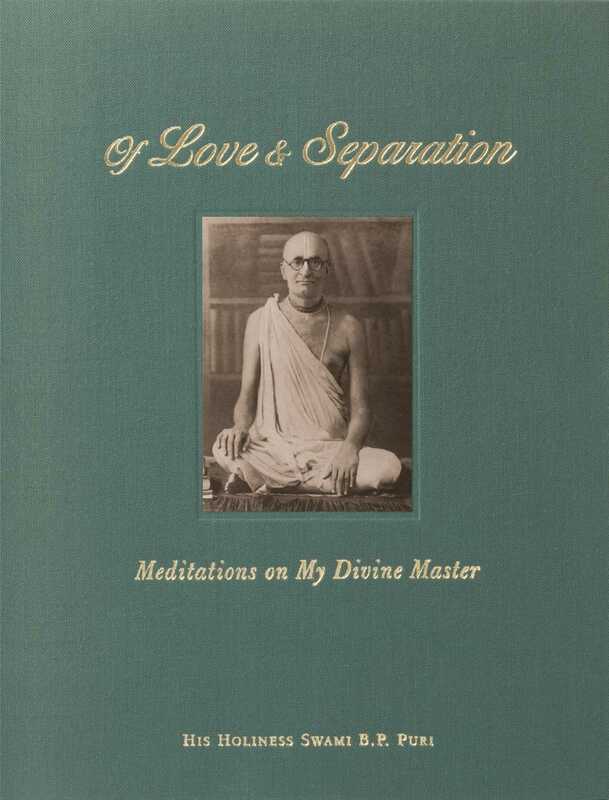 These meditations by Swami B. P. Puri, on his spiritual teacher Saraswati Thakur give a glimpse into the divine and profound relationship that these two masters shared.